Barwon Occupational Therapy offers a range of services for clients who are Privately Funded, are eligible for the National Disability Insurance Scheme/ National Disability Insurance Agency (NDIS/NDIA), Department of Veterans' Affairs (DVA) and who have Mental Health Care Plans. Barwon OT has over 85 years of combined experience working in mental health and the disability sector. 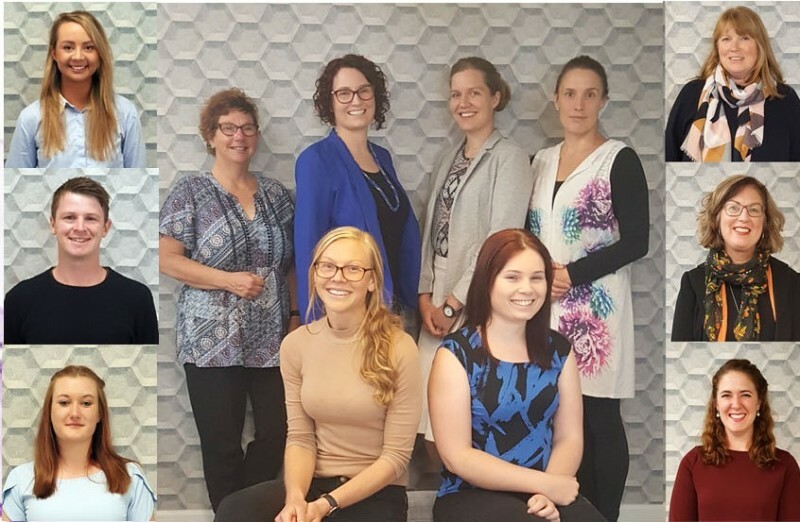 The Barwon OT team have been providing occupational therapy services to the Barwon region through the NDIS since 2013. Barwon OT offer specialist assessment, intervention, therapy and consultation to people experiencing mental health, neurological & physical conditions; autism spectrum disorders and various disabilities. Our staff have experience working with a range on mental illness and comorbid conditions. They offer flexible treatment options whilst working alongside families, carers, other health professionals and case managers. One of our advanced practice areas is sensory modulation. Barwon Occupational Therapy offer flexible hours to meet clients, whether this is in their home, work place, in our consult room or other preferred location. The Barwon OT Team have capacity to work outside of standard business hours and are happy to travel to different locations including; Geelong, Ballarat, Colac, Surf Coast, Warrnambool and Bellarine Peninsula.